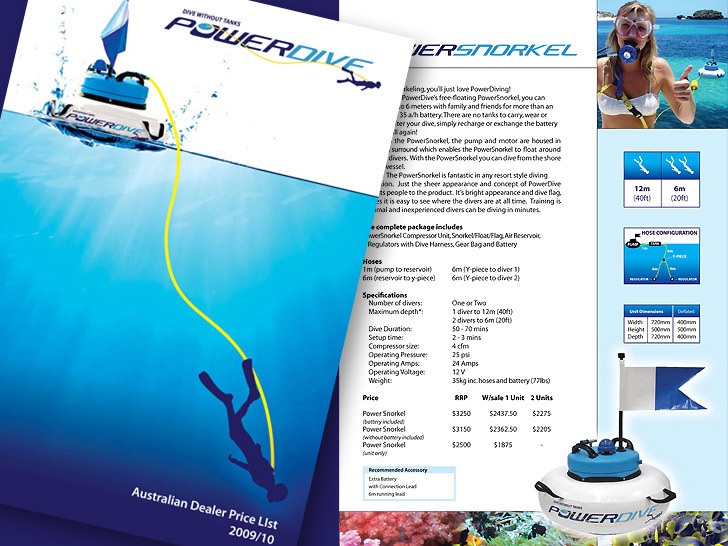 Power Dive is regarded as the most advanced manufacturer of surface supply diving systems. 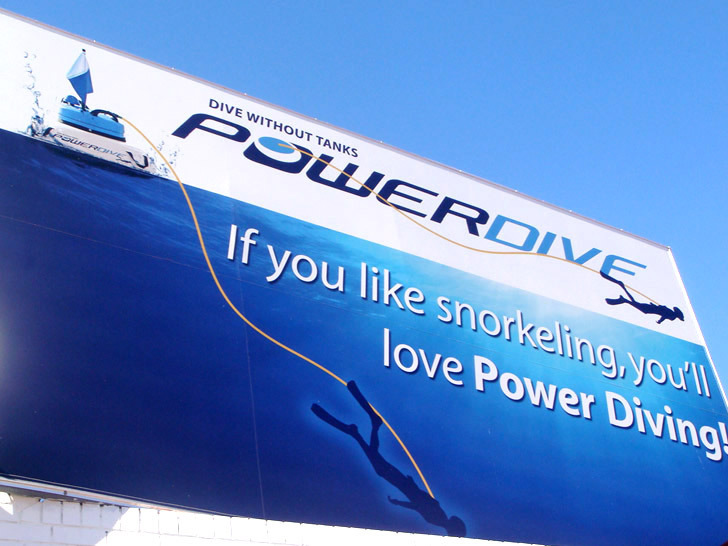 The Perth based company is a leading global brand in 'hookah' dive systems. 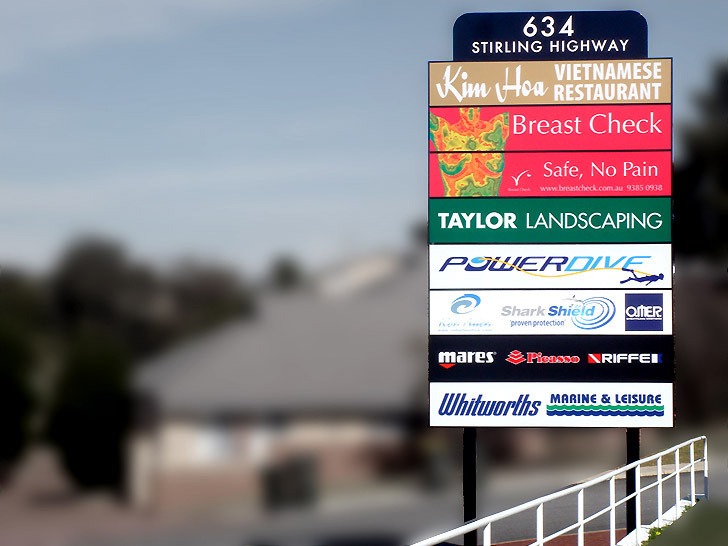 They understand that maintaining a strong and consistent brand image is key to their success. 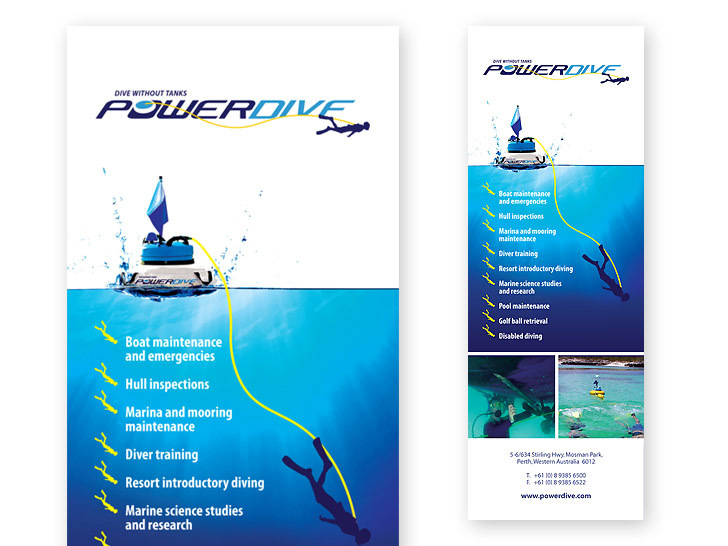 Nice Design helps deliver this by producing a wide range marketing material including brochures, exhibition graphics, banners, signage, press advertising and point of sale.